A Sauvignon Blanc with freshness and tropical flavours which are complimented by well integrated minerality. 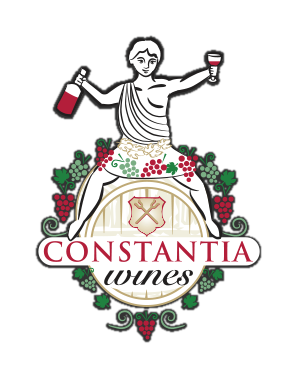 Categories: Constantia Glen, White Wine. One of the only two South African Sauvignon Blanc’s to receive a Gold medal at the 2017 International Wine and Spirits Competition (IWSC). 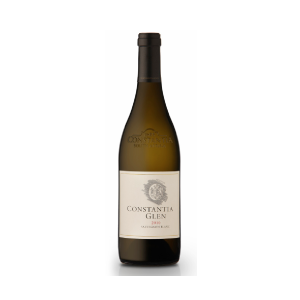 A Sauvignon Blanc with freshness and tropical flavours which are complimented by well integrated minerality. 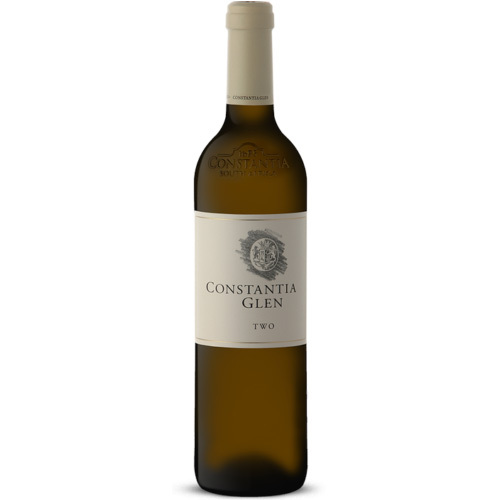 A Classic styled Sauvignon Blanc with great varietal character, impeccable balance and great length to finish it off. Food Pairing: Asparagus with pancetta and dill mayonnaise. Salmon tataki with a caper cream and crisp baguette. Veal wrapped in prosciutto served with homemade pasta and basil pesto.